Here at Your Floor Store, we like to provide our clients with a wide range of the best options for flooring. 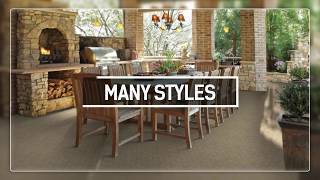 Not only all types of flooring, but also some of the best brands on the market. One of our favorites, and a favorite of our customers is Shaw Floors. has been in business for over 50 years and has been on the list of America’s largest corporations (The Fortune 500 List) since 1999. 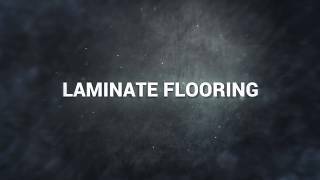 For decades Shaw Floors has delivered a quality product across the board and continued to be an innovator in the flooring market. Whether you are looking for hardwood, carpet, laminate, vinyl or tile, we have Shaw products that are sure to be a great fit for you. Shaw Floors have been featured in the media quite a bit. Some instances where you may have seen Shaw Floors being used include the Painted Lady Restoration Project, All For The Boys, Designing Spaces, Easy Flooring Choices for Busy Families, and Floors Designed For Your Grand Central (The Grand Central Challenge). 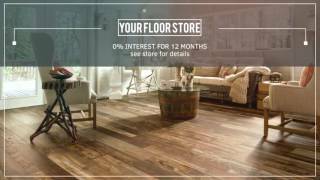 Be sure to swing by Your Floor Store in Centereach or give us a call to learn more about these great, high quality yet affordable flooring options. 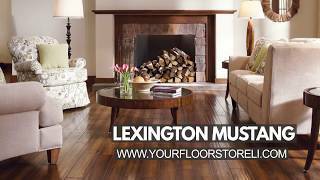 We carry several other brands as well and always help our customers to find the type of flooring that best suits their needs. If you are looking for a fully custom job Your Floor Store can take care of you. CARPET, PADDING, INSTALLATION ONE LOW PRICE. WE BEAT THAT 1-800 NUMBER EVERY TIME! CALL US FOR THE REAL DEAL! 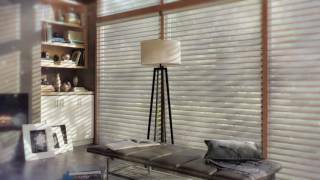 (631) 981-5000 – 2-3 Day Installation On Thousands Of Styles! The most important step in caring for your carpet is vacuuming it thoroughly and frequently, particularly in high-traffic areas. 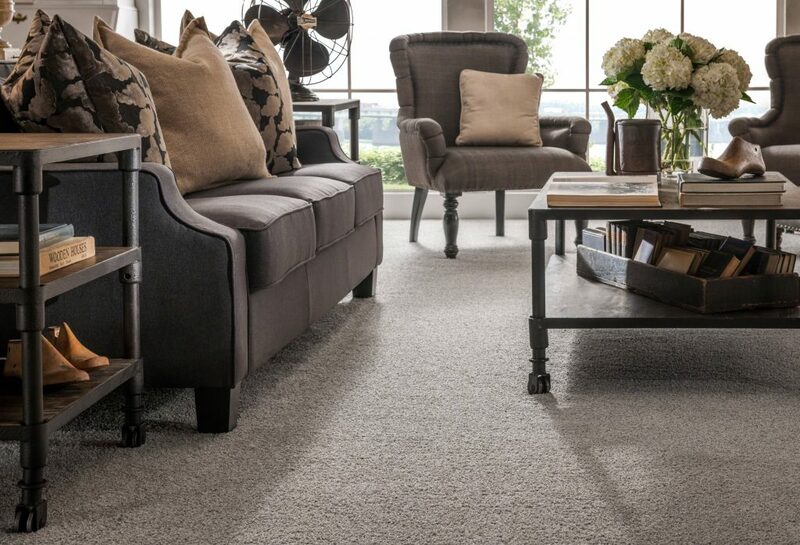 Walking on soiled carpet allows the soil particles to work their way below the surface of the pile where they are far more difficult to remove and can damage the carpet fibers. Frequent vacuuming removes these particles from the surface before problems occur. 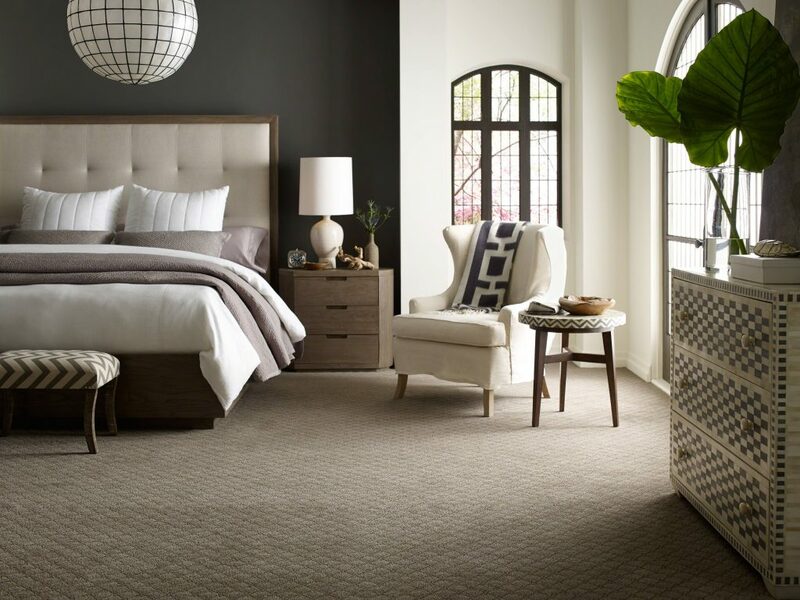 For rooms with light traffic, vacuum the carpet traffic lanes twice weekly and the entire area once weekly. In areas with heavy traffic, vacuum the carpet traffic lanes daily and the entire area twice weekly. Up to three passes of the machine will suffice for light soiling, but five to seven passes are necessary for heavily soiled areas. Change the vacuuming direction occasionally to help stand the pile upright and reduce matting.